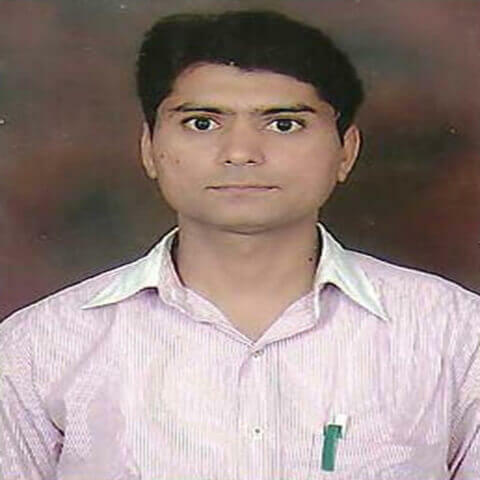 Dr. Mukesh Kumar Kumawat is M. Pharm. with specialization in Pharmaceutical Chemistry and Ph.D. in Pharmaceutical sciences from Dibrugarh University, Dibrugarh (Assam). He has more than 08 years experience in teaching and academic research. He has an excellent track record of academics (Qualified GATE-2006). He has published 12 Research Papers in International Journals & 04 Research Papers in National Journals with good impact factor and citations. He has also published a book on “Pharmaceutical Chemistry-I (Inorganic Pharmaceutical Chemistry)”. He has presented various research papers in several national and international conferences and proceedings. He is also working as examiner, paper setter and journal reviewer for several Indian Universities, National & International Indexed Journals. 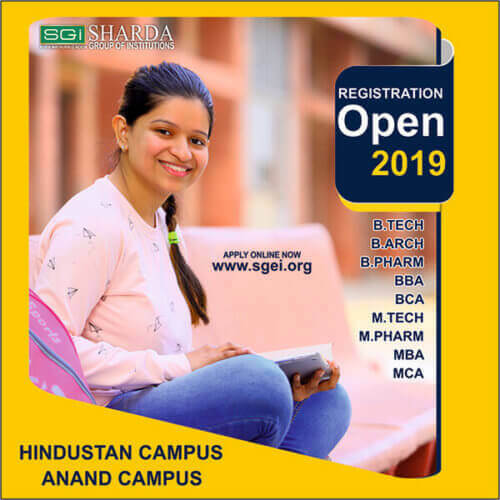 Area of Interest Teaching & Academic research on drug discovery and development with various scafolds such as 4-aminoquinoline, tetraoxane, triazine etc. as antimalarial, antibacterial, antiviral, anti-hiv agents.